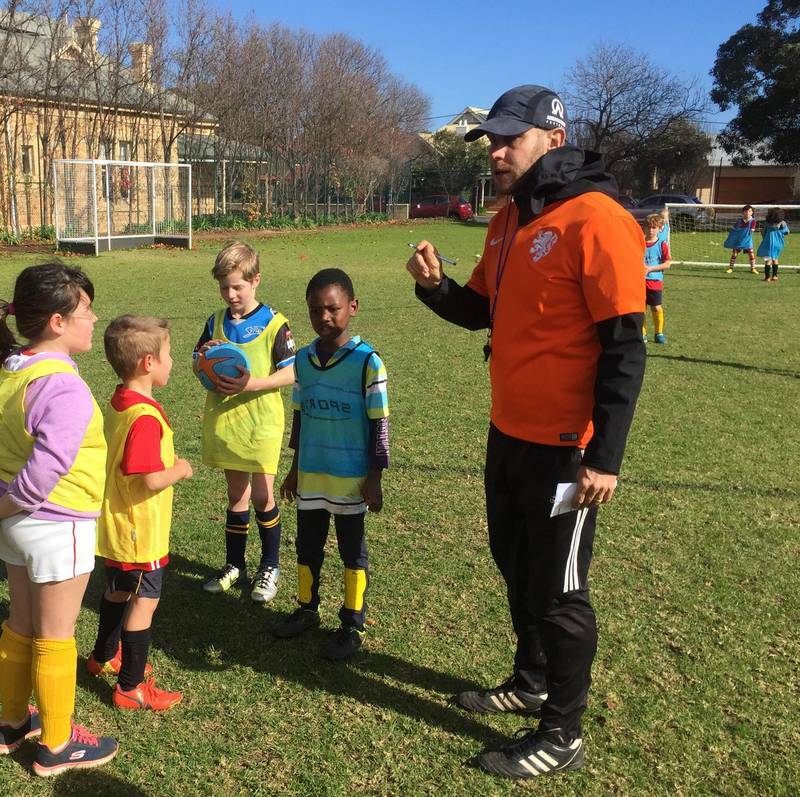 Ambassadors Football is a Christian Football Charity providing football programs for communities across Sydney and Australia. 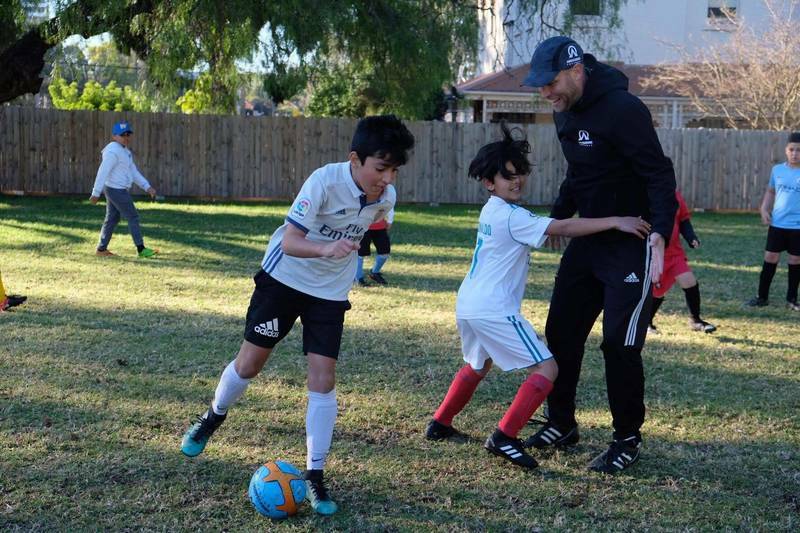 Ambassadors Football has been running unique football programs for over 25 years and is a global organization with offices in over 25 countries and having over 100 staff. Each program partners with local churches and provides a connection point between the church and the community. The church provides volunteers to support the running of the program. Local churches then provide ongoing support and care for families that attend. 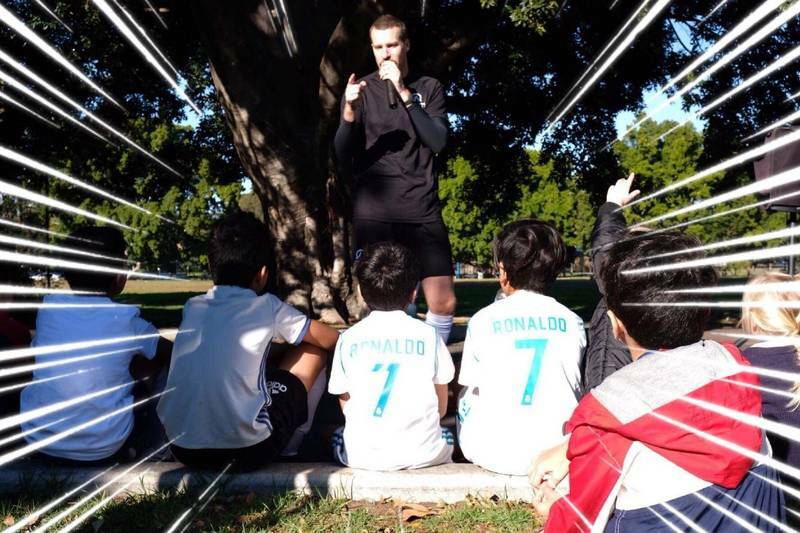 Ambassadors Football have been running programs in Australia since April 2009, since then we have run over 50 camps and had over 2500 children attend our programs. 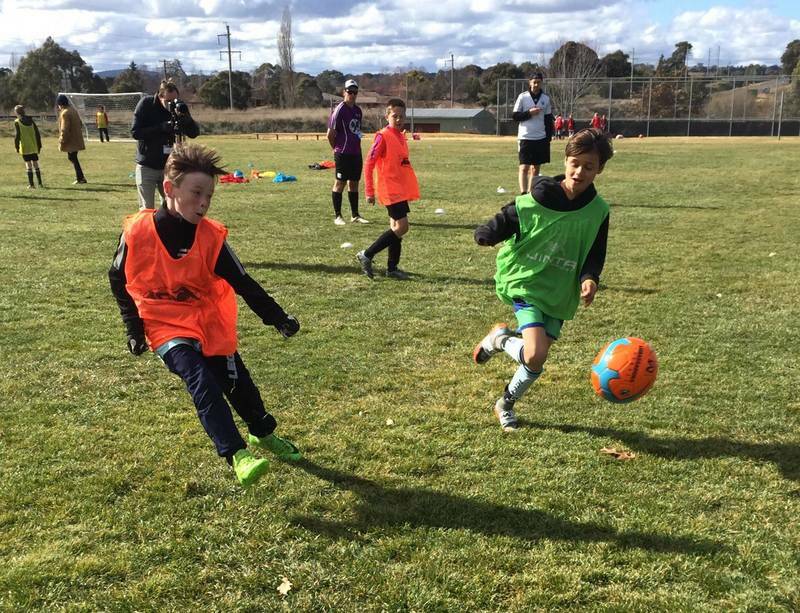 Each year we run 12-20 camps nationally in Sydney, Adelaide and regional areas. 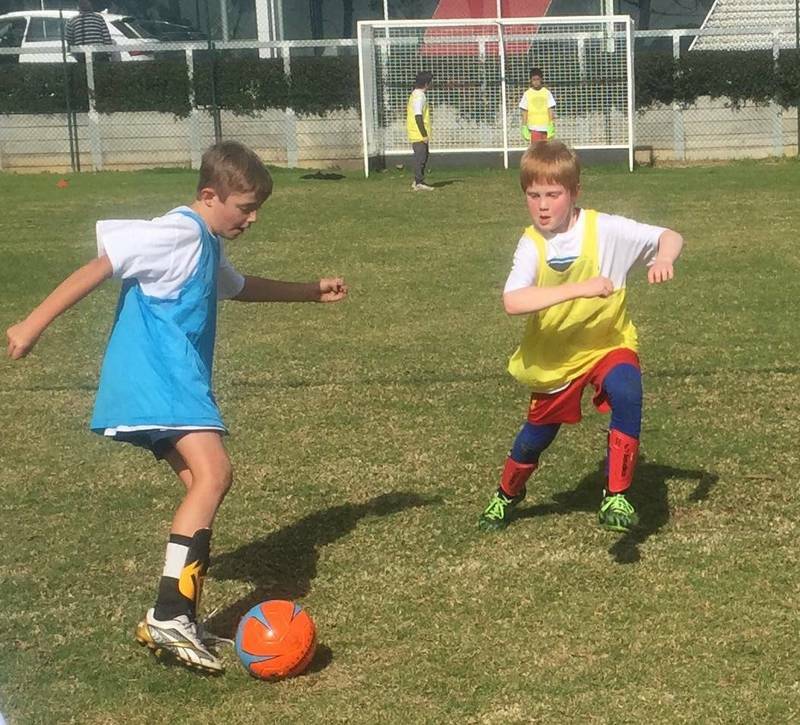 For information on Soccer Camps in St George, Sutherland, Ryde, Parramatta, Epping in Sydney, Blue Mountains or Adelaide please visit or contact us through our soccercamps website. For information on other programs please visit or contact us through our ambassadorsfootball website. Ambassadors Football has been selected as one of our Most Popular Kids Activities! 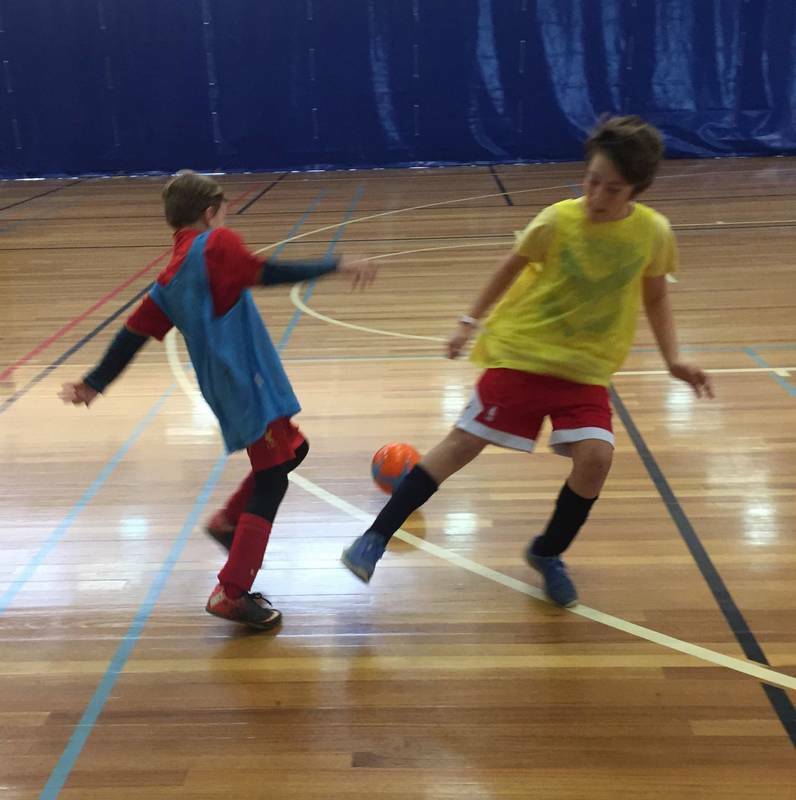 A quick glimpse of Ambassadors soccer camps. More videos located on YouTube. Crazy hair day at camp! 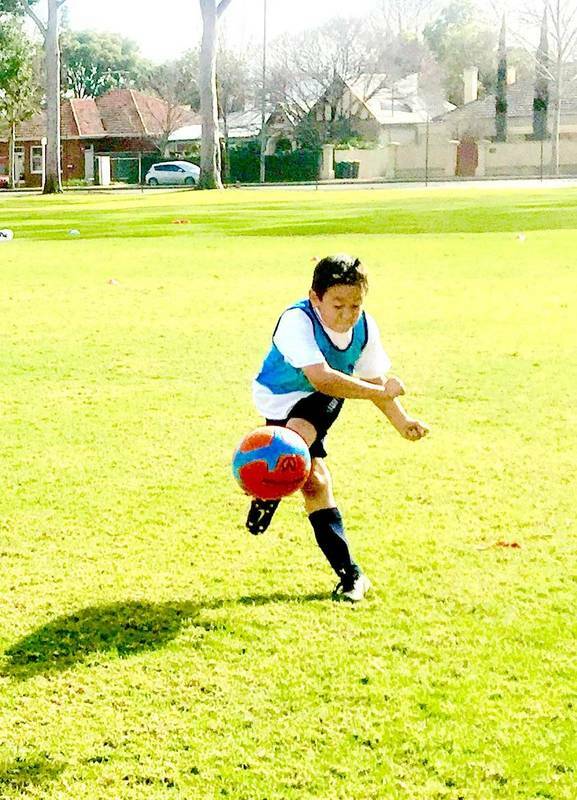 Great sunny weather and 65+ campers this week for Ambassadors Soccer Camps in Sylvania and Sutherland. 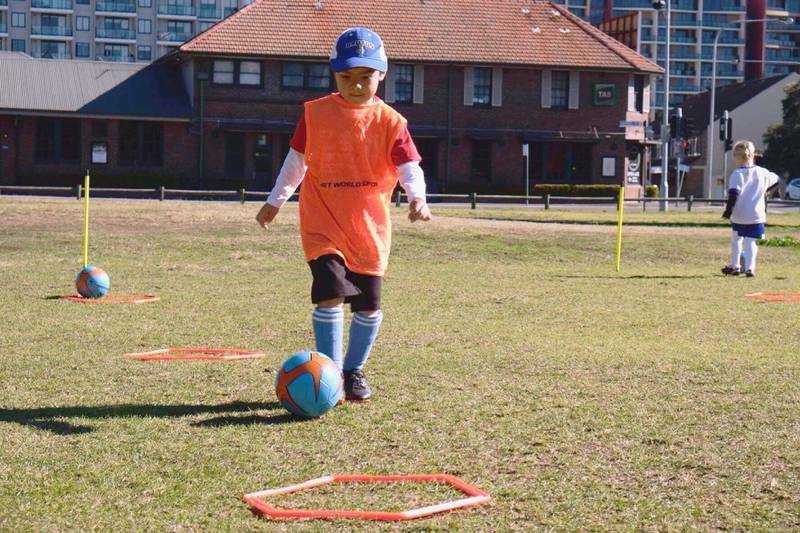 Ambassadors FC is a Football (soccer) Club based in Parramatta. We currently have two teams playing in the CFA Sydney Premier League out of Jones Park, Mays Hill.